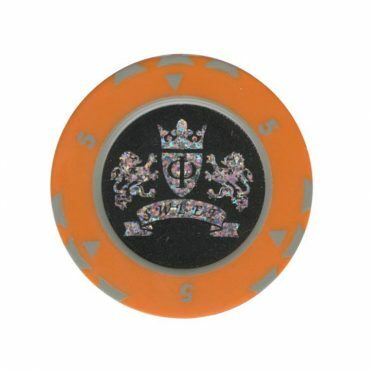 This chip is from Double Coconut casino in Moscow, Russia. 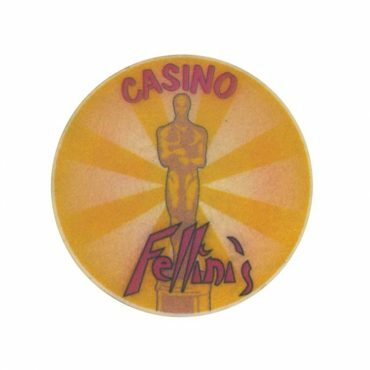 This chip is from Fellinis casino in Moscow, Russia. 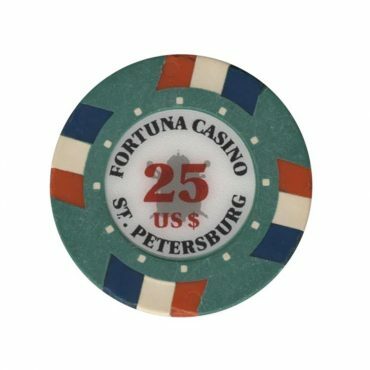 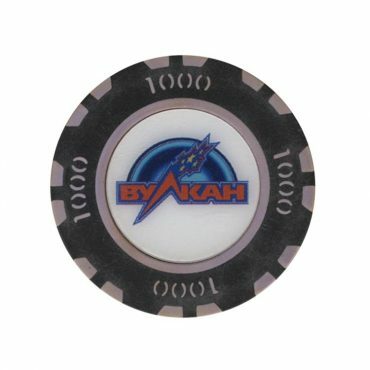 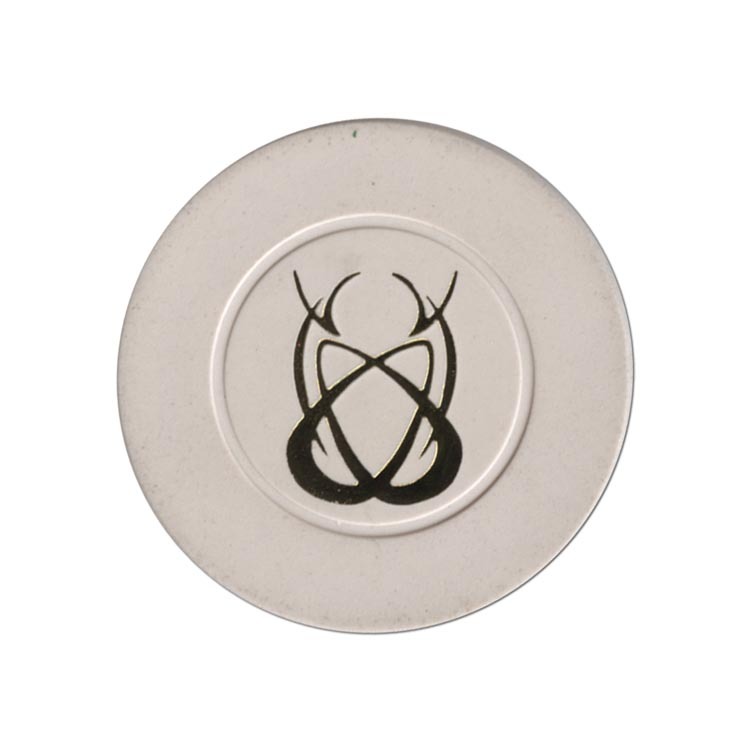 This chip is from Fortuna casino in Saint Petersburg, Russia.